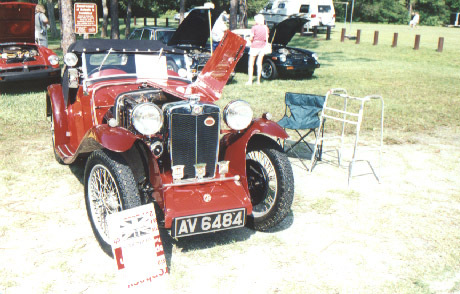 MG Car Club Florida is one of the Oldest MG Clubs in the State of Florida. The club was chartered in 1956 in Jacksonville, FL. 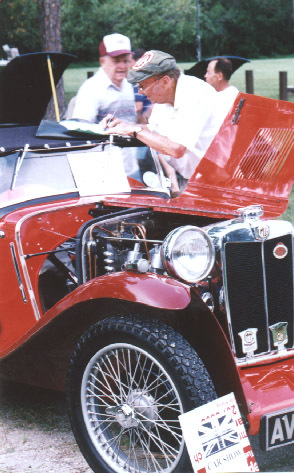 Dr.Jerry Keuper, our Club Chairman Emeritus, brought the Charter to the Brevard area a few years later. 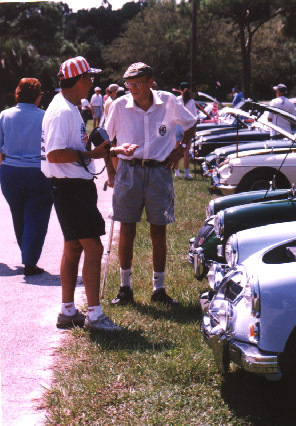 The club, under Jerry's watchful eye and his "vigorous MG enthusiasm", has had many years of great success. 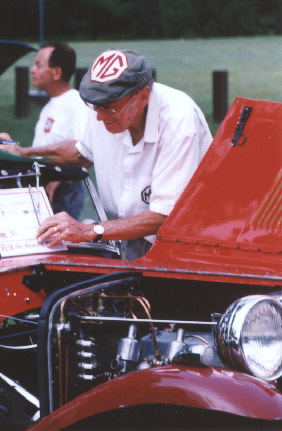 Dr. Jerome P. Keuper passed away last night. The following is but the tip of the iceberg of his legacy and achievements. MELBOURNE, FLA.—Dr. Jerome P. Keuper, founder and President Emeritus of Florida Institute of Technology, died after a long illness, on March 25, at Holmes Regional Medical Center in Melbourne, Fla.
Born in Ft. Thomas, Ky., Dr. Keuper, a resident of Melbourne Beach, Fla., founded Florida Tech and was its first president, from 1958 to 1986. When it opened, as Brevard Engineering College, Newsweek magazine dubbed the school “The night school for missile men.” In 1958, when Dr. Keuper founded the small technology institute, 247students were signed up for the first classes. Today, the university enrolls 4,409 students; 3,053 of these are on the Melbourne campus. Dr. Keuper came to the Space Coast in 1958 as chief scientist in RCA’s Systems Analysis Group, at what is now Kennedy Space Center. Before arriving in Brevard County, he was a physicist in the Remington Arms plant in Bridgeport, Conn. Some of the many posts filled by Dr. Keuper during his distinguished career include his appointment by the Florida governor to the State Board of independent Colleges and Universities, where he also served as chairman of the Council of Presidents; director of the Federal Reserve Bank of Atlanta, Jacksonville Branch; and president of the International Palm Society. He also was a member of the advisory boards of the National Energy Foundation and Institute of International Education. 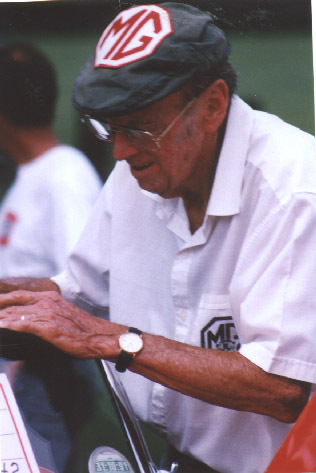 Dr. Keuper was a U.S. Army intelligence officer during World War II, serving in China and Myanmar, then called Burma. Upon his return to the United States, he earned degrees at Massachusetts Institute of Technology and Stanford University as well as a doctoral degree in nuclear physics from the University of Virginia. Dr. Keuper received Florida Tech’s President’s Medal for his many years of service to the university. In 2000 he received the Daughters of the American Revolution Medal of Honor. A permanent Jerome P. Keuper Historical Collection also was established in the university’s Evans Library to house his papers and Florida Tech historical records.